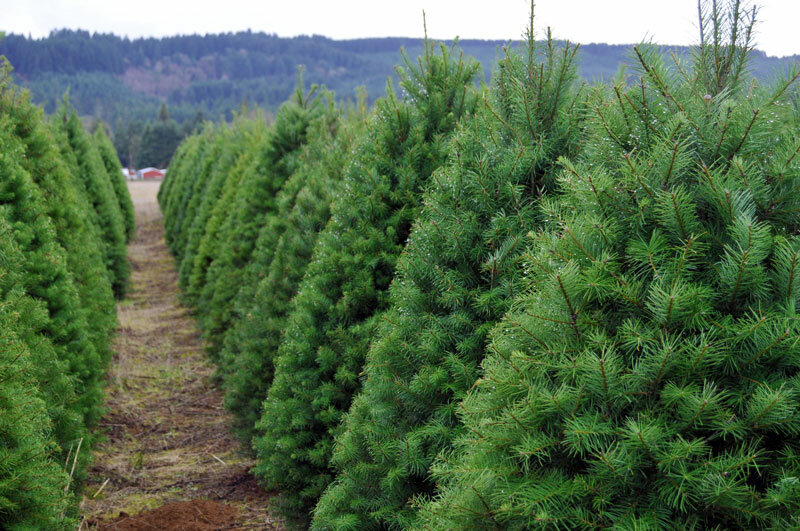 Have a troubled tree on your hands? Before you take action, you need to diagnose. 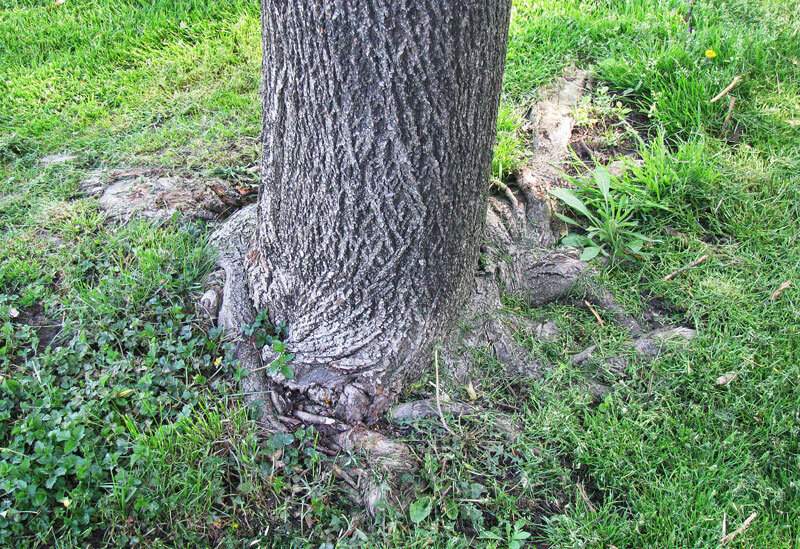 Here, a certified arborist guides you through the process of determining just what’s befallen an ailing tree. 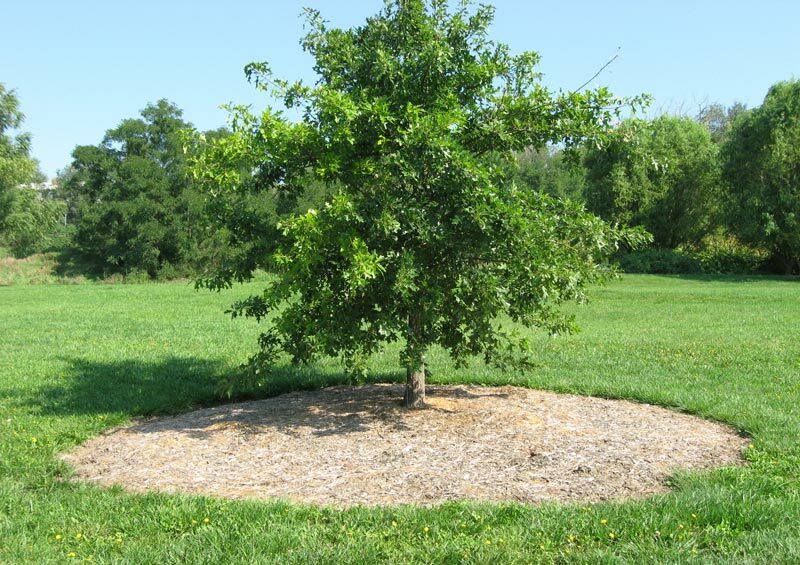 Tree-cycling turns tossed tannenbaums into golf course gold in the form of high-quality mulch and valuable habitat for land-dwelling and aquatic wildlife. 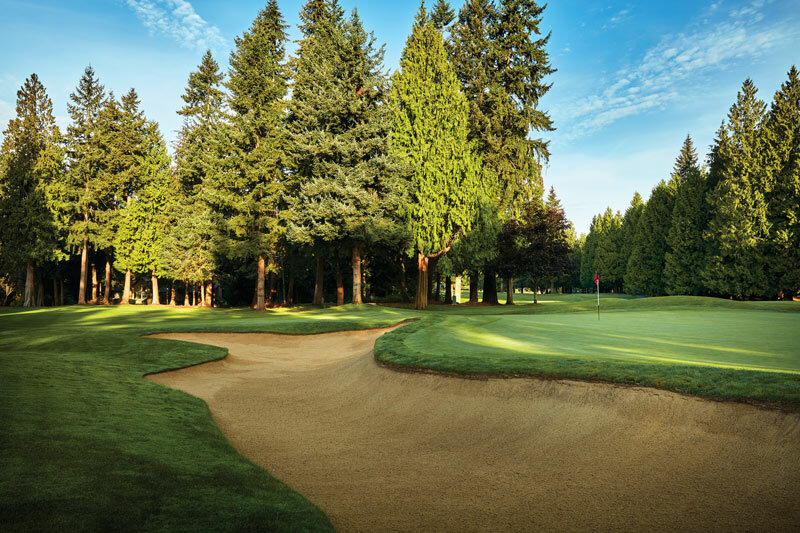 Sahalee Country Club uses communication, coordination and collaboration to maintain major championship conditions throughout the year. 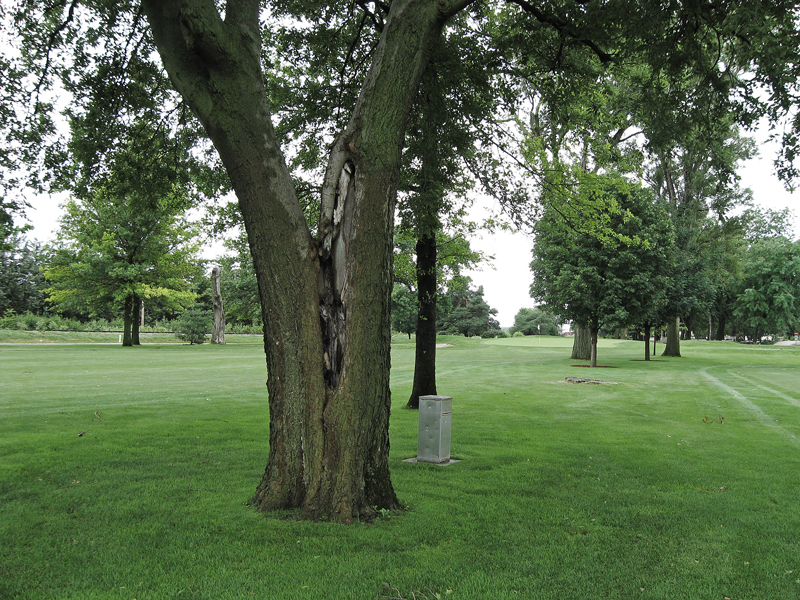 How you plant, prune and approach stressors can impact how injury-prone (and costly!) 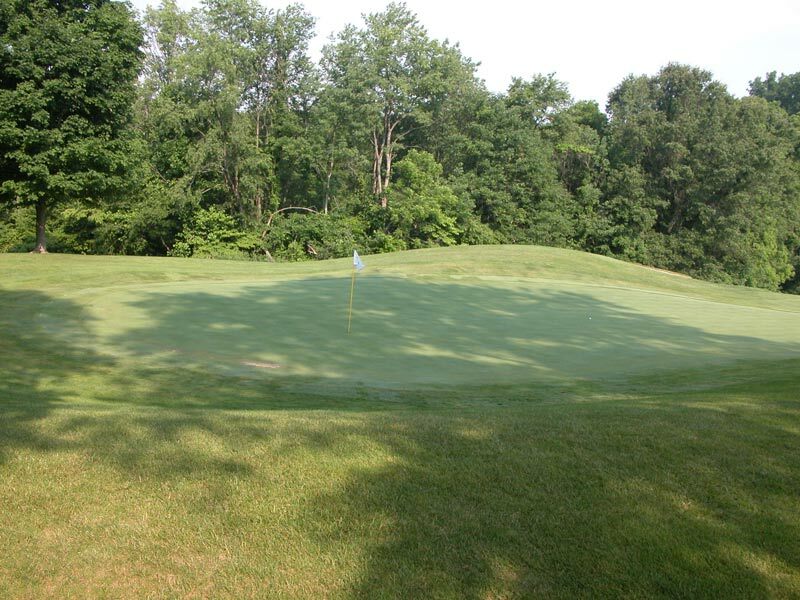 your course’s trees, shrubs and perennials are.